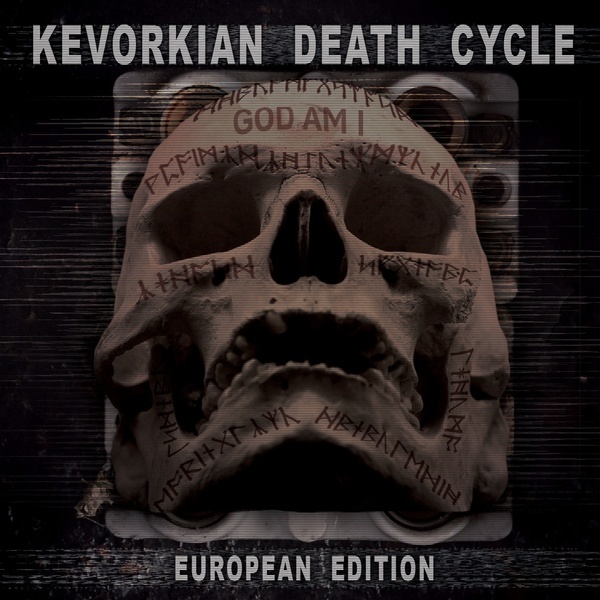 What better way to officially kick-start our partnership with Negative Gain than by re-introducing Kevorkian Death Cycle after a lengthy 14 year absence? In a similar manner to Hate Dept. before them, Kevorkian Death Cycle mark the return of the popular and aggressive "Industrial" sound - merging it with trademark Industrial Rock stylings that many lament having ever gone away. Having already sold out the 1st pressing on Negative Gain, the Juggernaut version of this recent classic comes with new and exclusive art; two entirely new and exclusive tracks, courtesy of IIOIOIOII mastermind Christopher Gurney, who once again has excelled himself. 2014 has brought with it a huge resurgence in Industrial - with no less than FIVE new labels gathering momentum (Ourselves included), several high profile bands making a comeback, new partnerships and festivals being launched almost weekly, there is simply no excuse not to celebrate right now - but we're giving you one anyway!